Modern LED and Lighting fixtures are fast emerging as a cut above alternative to the conventional fluorescent CFL lighting, and have manifested themselves as the new standard for industrial lighting, far outperforming traditional counterparts in terms of energy efficiency, low cost of ownership and durability to withstand even the harshest conditions, including fluctuating power, high-vibration, extreme temperatures, and perilous or volatile environments. Albeit, the robust framework, and design of the LEDs entrusts them with an unparalleled advantage when pitched against the traditional lighting sources; however, not all LEDs boast of the necessary attributes, pertaining to the fact that most of the LEDs are developed keeping in mind their general usability in a domestic environment, and not in an extreme industrial setting. A number of critical factors combine to determine overall fixture longevity and reliability in an industrial environment, including efficient power conversion, effective thermal management, an integrated design and a tightly controlled, well-managed manufacturing and quality control process. With an apt blend of design and manufacturing, there won’t be any doubt that the best LED and lighting products available in the market can last in excess of 100,000 hours, even under rigorous usage, helping many organisations save up on those prohibitive power bills. 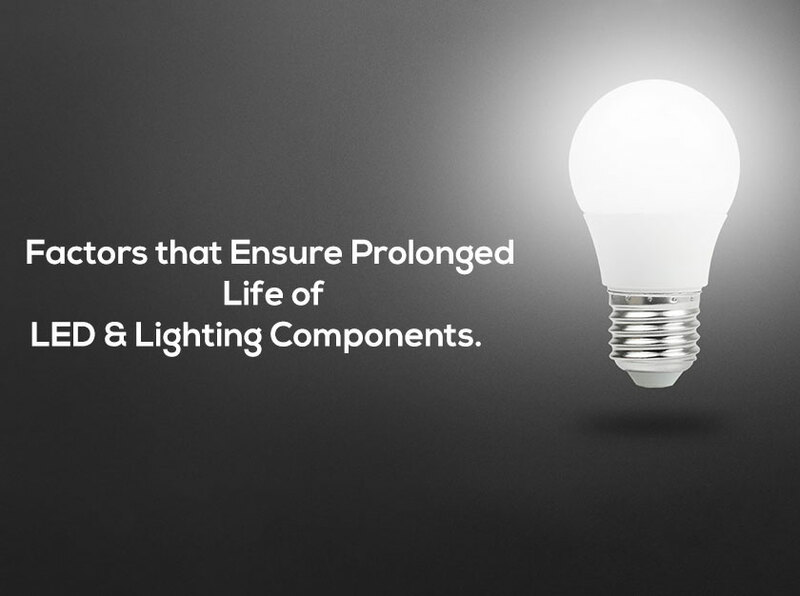 Therefore, when gauging products, follow the below plugged checklist, in order to ensure that the LED and Lighting product you choose is designed, built, tested – and guaranteed – to stand up to the rigors of industrial use. 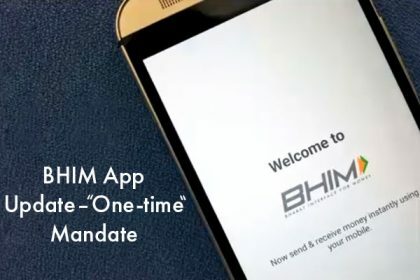 The BIS (Bureau of Indian Standards) product certificate scheme provides QA certification and the use of ISI marks to producers who confirm to the quality standards mandated by BIS. This implies that the LEDs used in the fixture are tested and verified to last as promised for life of the 5, 7 or 10 year warranty. Many manufacturers, in the wake of chiseling out their work, simply assemble sub-standard, off-the-shelf components, which are designed, as aforementioned, keeping in mind the domestic, and not the industrial usage. This presents problems when the fixture is deployed inside a heavy industrial facility. LEDs that are intended to be used in high-temperature or volatile conditions require specific, extreme capacitors and magnetic, in addition to high-voltage semiconductors that can withstand the rigors of the environment. Therefore, look for purpose-built LEDs that are designed to endure the harsh hitching environment of industries. Most manufacturers offer “LIMITED WARRANTIES”, and as a consumer it is your proprietary right to know what those “limitations” are! Does the warranty include an assurance against a defunct component? Or the damage incurred due to irregular power supply? Keep everything in account before making a deal. We at Moglix, stock a number of LED and Lighting products that are not just apt for a house setting, however also pragmatic for an industrial usage. Planning to Buy Safety Shoes? 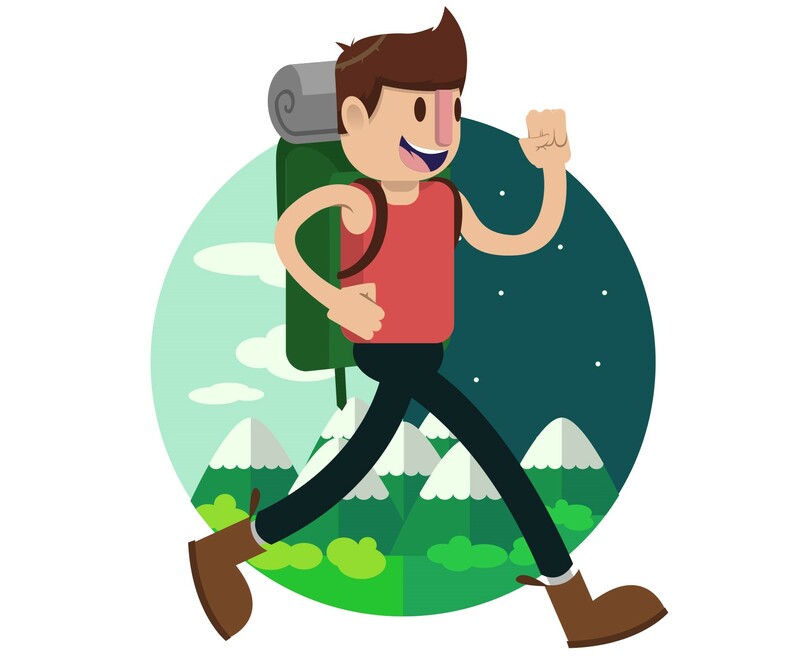 These Factors Will Help You Shop Good. 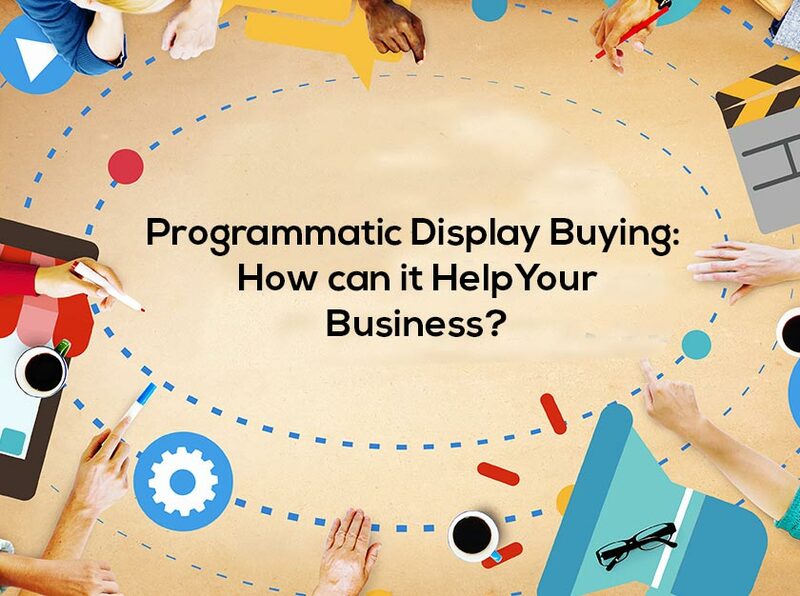 Programmatic Display Buying: How can it Help Your Business?